Public involvement has played a critical role in the planning and development of the Eastern Corridor Program and continues to be instrumental as the projects undergo further evaluation on refinement. Below is more information about public involvement activities pertaining to the Oasis Rail Transit project. Click here to sign up to receive updates and meeting notices. 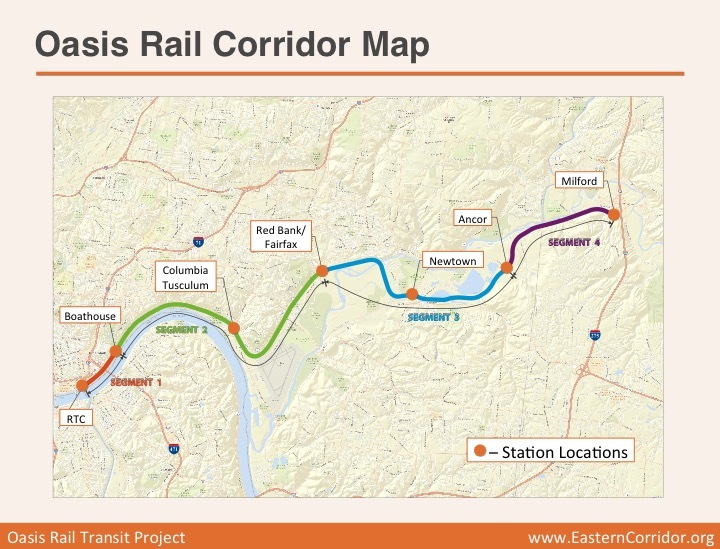 On Dec. 10 and 11, ODOT held a series of three public involvement meetings to share updates on the Oasis Rail Transit project. Materials presented at those meetings are available below for downloading. 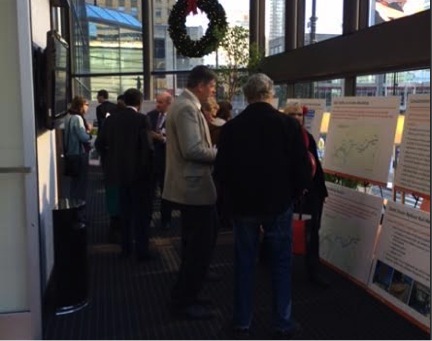 The community had the opportunity to learn more about the Oasis Rail Transit project and speak to project planners during the December 2013 Public Involvement Meetings. 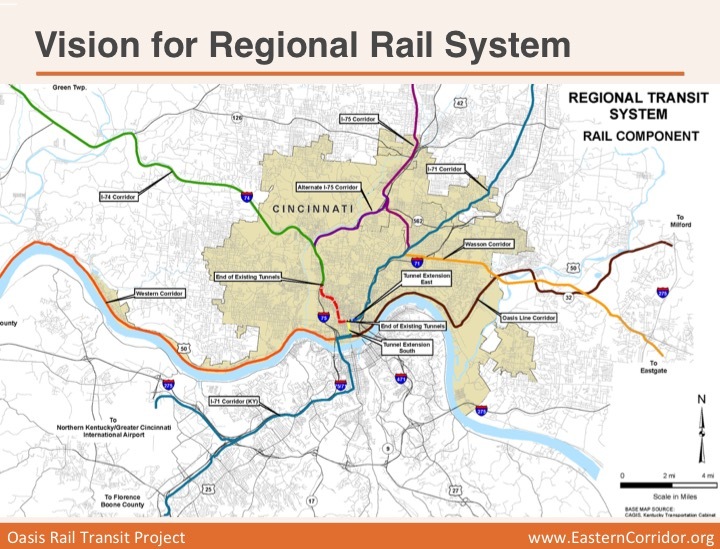 Click here for more public involvement documents on all the Eastern Corridor projects.